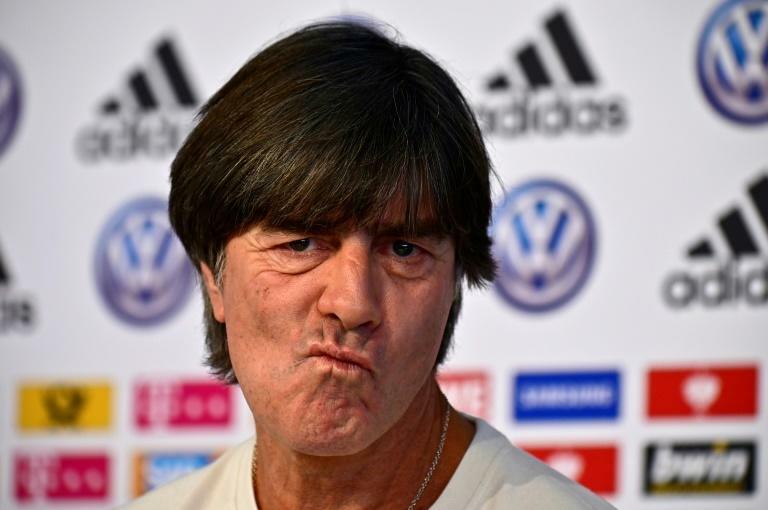 Germany coach Joachim Loew hopes to prove his critics wrong and open 2019 with a win when his new-look team host Serbia in a friendly in Wolfsburg on Wednesday. 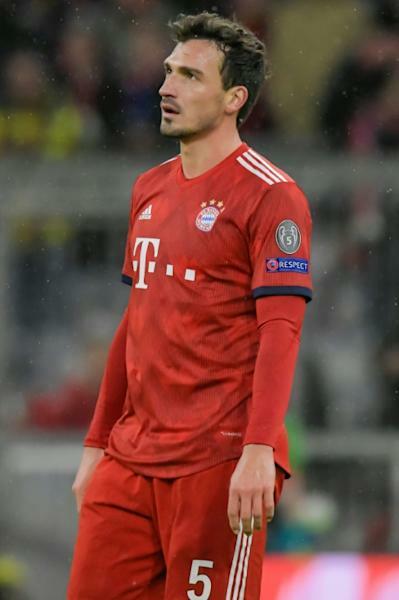 "(Hummels, Boateng and Mueller) are all World Cup winners and great players, so the decision was always going to be debated," said Loew on Tuesday. "But we are facing a new challenge. As I have said before, we need to be quicker, more dynamic and more ambitious." 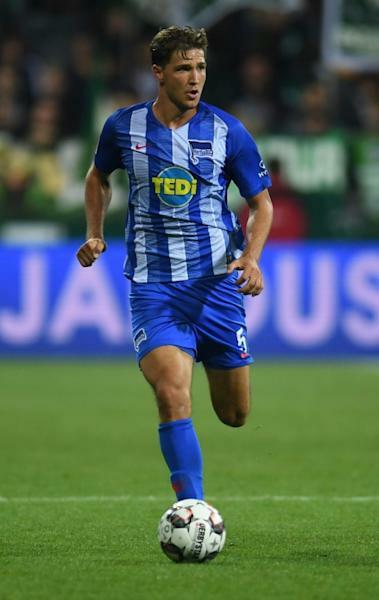 "We need to give the young players the feeling that they have our complete and total trust," said Loew. "Some players need to take the next step," he said on Friday. "Goretzka and Kimmich are guys with clear ideas, ambition and opinions." "I have been doing this job for 14 years, so I know how to deal with pressure and criticism," he said.